You can connect with Nadine on her website, blog, NEWSLETTER, Goodreads, Twitter, Facebook, Instagram, Pinterest, and Google plus. 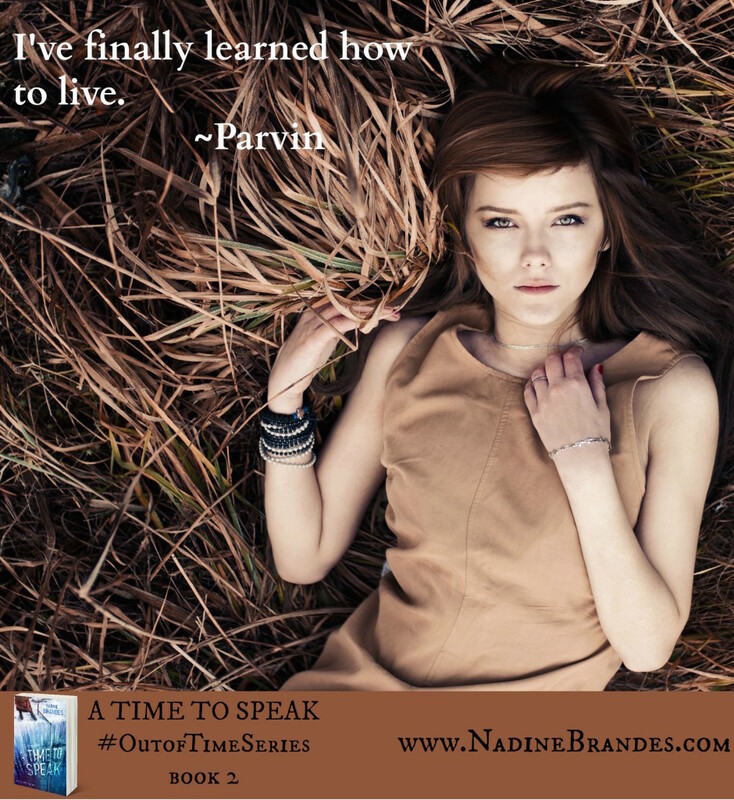 Don’t forget to enter the Rafflecopter giveaway and join the Facebook party to celebrate A Time to Speak‘s release. Hi, Nadine! I can’t believe I haven’t interviewed you on my blog yet. Time for that to change! Ooh! My favorite kind of tea is Yorkshire Tea – I discovered it when living in York, England and I drink it with milk and sugar. When I have a long day of writing ahead of me, I’ll usually make an entire pot of it. I have a couple cool teapots I’ve collected from around the world. One looks like a globe with a lid and has pirate ships on it. That’s my favorite, haha. A globe teapot with pirate ships on it? That does sound epic for a teapot! And living in England? That sounds like an adventure! You live in Idaho not far from Yellowstone and the Grand Tetons (I’m a little jealous. I love that area!). What’s your favorite part about living where you do? I love being able to go on adventures! In just the past two years I’ve done so many exciting things like dogsledding, rock climbing, and walking in nature for inspiration. Hubby and I got married here and even got to ride away from our wedding in a one-horse open sleigh. *Hums Jingle Bells* You just don’t get to do that in other places. That does sound amazing! The one time I’ve been to that area, we had a blizzard in June and we had to hike through knee-high snow in our tennis shoes. It sounds like it is just as adventurous to live there! Unity Village, Parvin’s home town, is in a dystopian Missouri. What made you pick that state for her village? I was living in Missouri at the time and completely adored that state. I prefer writing from experience, so I set it in Missouri simply because I’d be able to tackle the descriptions much better while living through them – down to the time of year, weather, etc. 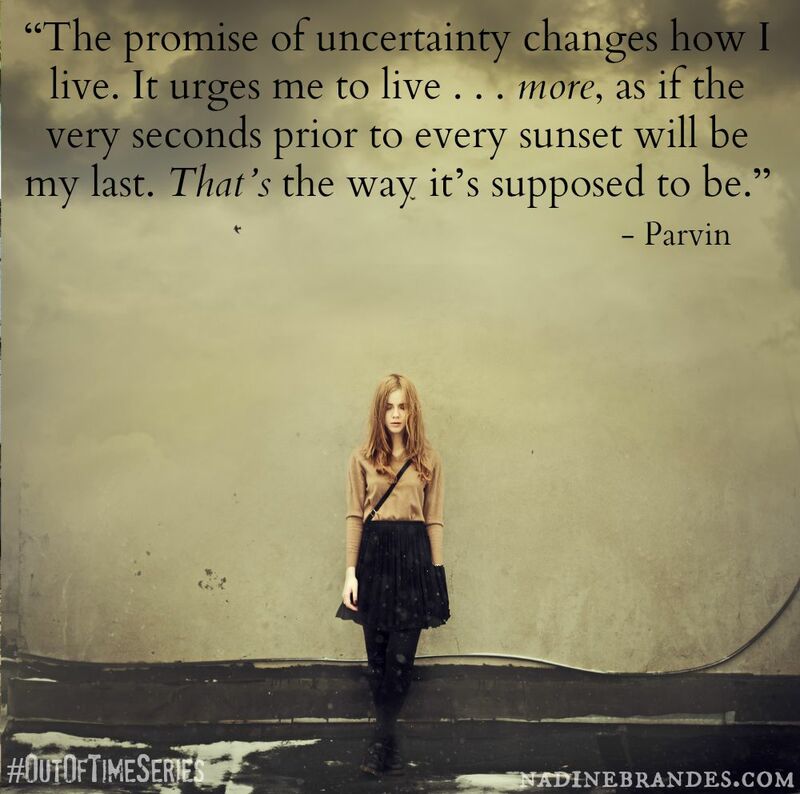 You take Parvin on quite an adventure in A Time to Speak. How much research did you do for the book? What was your favorite part of researching? Least favorite? So much research! My goodness! Without giving too much away, I spent days and weeks and months watching videos, reading books, and interviewing travelers about Antarctica. I also traveled with my dad to Panama and rode a sailboat through the canal. I chased a boxcar train and ate a raw potato. If you couldn’t tell…I go all out. 😛 My favorite part of researching is probably getting to go on adventures…with a notebook. [grin] My least favorite part of research is when it’s something I can’t experience. Like…Antarctica. (Trust me, I looked up costs to visit. Um…NO.) Because no matter how much I research, there’s nothing like first-hand experience. Even if you didn’t get to go to Antarctica, you had me convinced! Then again, you’ve had first had experience with ice and snow where you live. What is one thing on your bucket list of adventures/things to try (besides travel to Antarctica some day)? I want to go skydiving! Yes, because it will help me with a certain scene in a future book, but also because I really want to imagine I’m flying. And I hope that my many adventures will inspire my children to have adventurous spirits. (I’ll probably force them into adventures whether they like them or not. Now you have me really curious for this next book! My parents dragged my brothers and me through many adventures when we were growing up, and I’m glad they did. 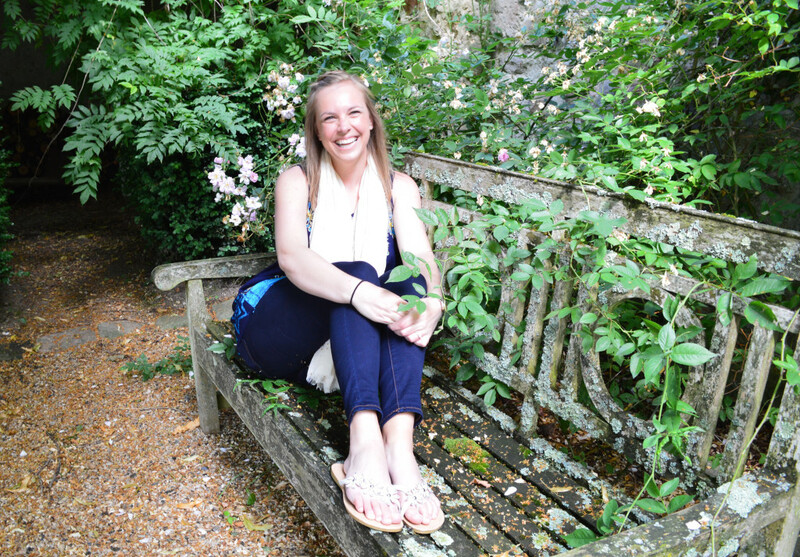 Thanks, Nadine, for stopping by my blog! What’s an adventure on your bucket list? Awesome interview!! I SO can’t wait to read her books!! (And I want to go to Antarctica, too!) That’s awesome that you (Nadine) got to experience many things first hand! Love hearing about all the adventures! Great interview! A walking trip across America. It’s probably not very feasible anymore, but it’s something I’ve always wanted to do. Living completely outside, sleeping wherever my fancy took me, not being on a schedule, and seeing all of America my own way. . . sigh, wouldn’t it be amazing? That does sound amazing! I’ve been dreaming of someday hiking the Appalachian trail from Georgia to Maine. It would be a great experience, if I could afford to take six months off of work and had the stamina for that kind of hike. 🙂 It’s something I’ll have to do someday. Skydiving is one thing I might be hesitant to try. I don’t have a fear of heights, but I have a fear of falling. I know that sounds weird, but it’s true. I’m fine on top of a roof, but I freak out at the top of the ladder. I’m okay with going up really high on a rollercoaster, but I curl up into a tiny ball around the harness on the way down. I’ve never travelling outside of the US either! It would be quite the adventure! Where I live, we have a big comic con in a nearby city, but so far, I’ve had a family event every year they’ve had it so I’ve never been able to go.